Posted on January 25, 2013 by Candy McSween Posted in Paper Crafting	. Aren’t these fun cards? I needed a lovely way to say “thank you” for some Christmas kindnesses and knew I wanted to add a little bonus with the card. A bookmark card was the perfect solution! 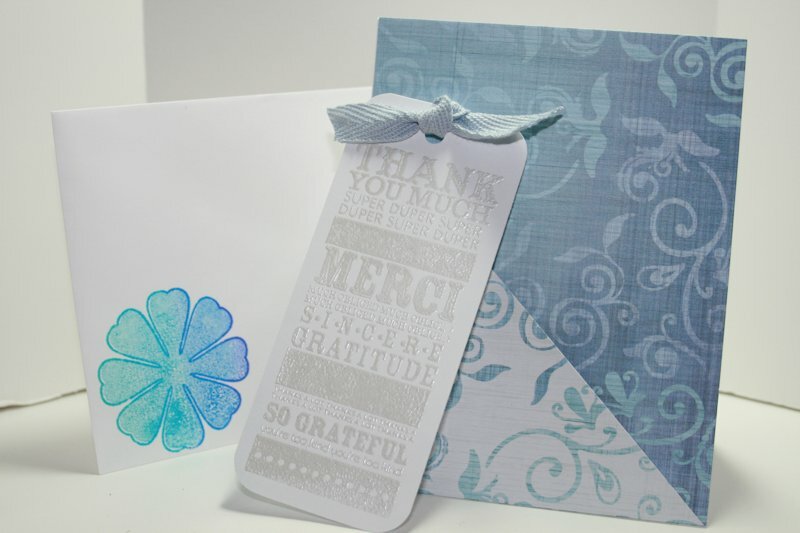 I used some Cloud 9 Design paper by Colorbök that I just adore. 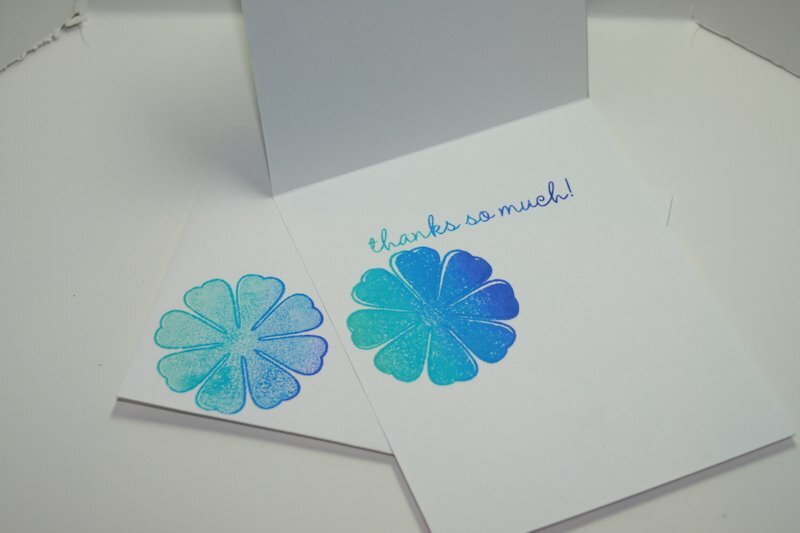 The stamp on the bookmark is Stampin’ Up! Block Party. 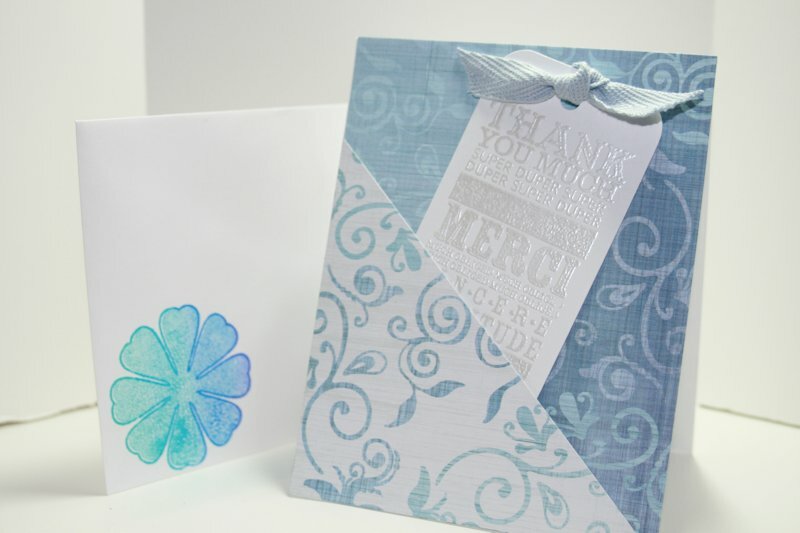 I heat embossed the sentiment with a Close To My Heart Silver Pearl embossing powder. You can see the sentiment clearly, but I really love the look of the pearlescent powder. A quick knot of a slate blue twill tape is tied through the top to complete the bookmark. To make the pocket for the bookmark was incredibly simple. After adhering the first paper to my card base, I just cut a triangle from a complimentary paper. I then adhered the triangle on two sides, making sure to leave the top open to form my pocket. In this age, low-priced A Lange Sohne Replicas are only low-priced in relation to the primeval returns. There are the most happy imitations that mimic the actual thing to wholeness. They are handmade by practised professionals and can be plated with real gold and diamonds.